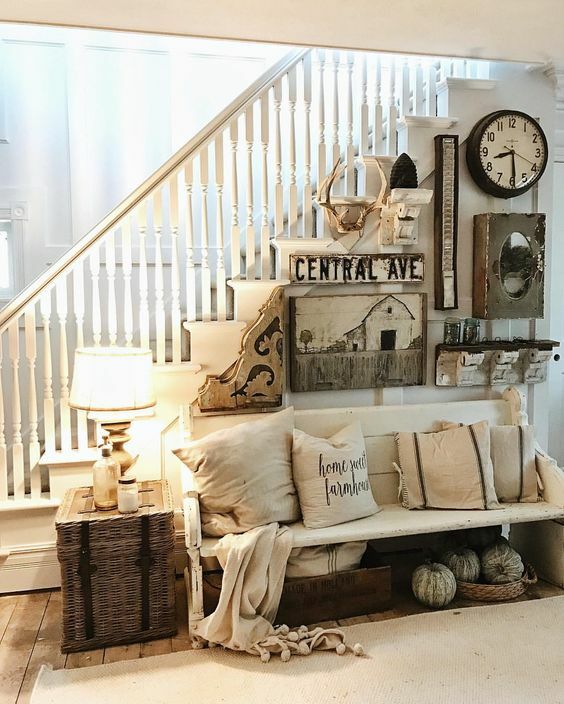 What’s the coziest decor style? 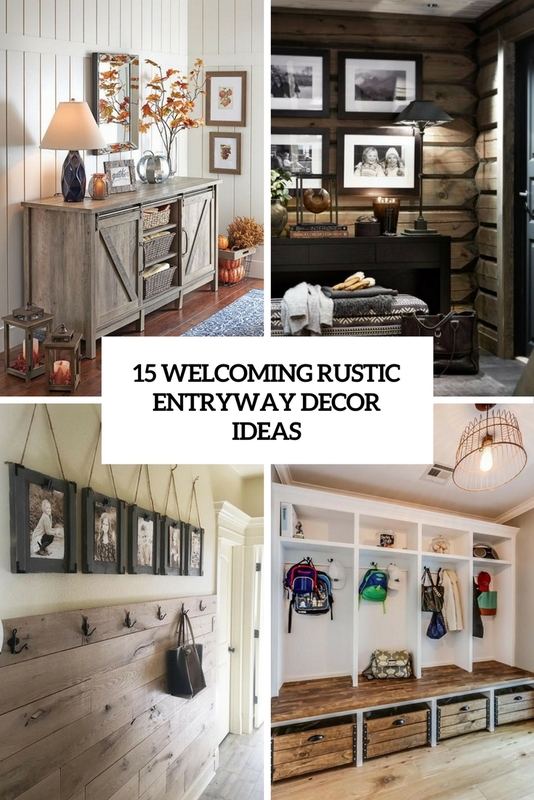 Rustic, of course! 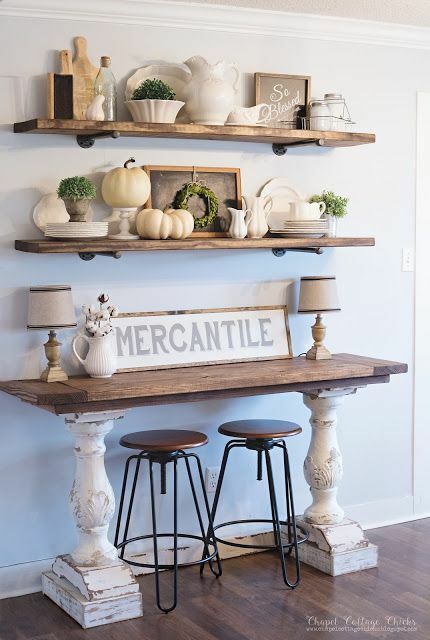 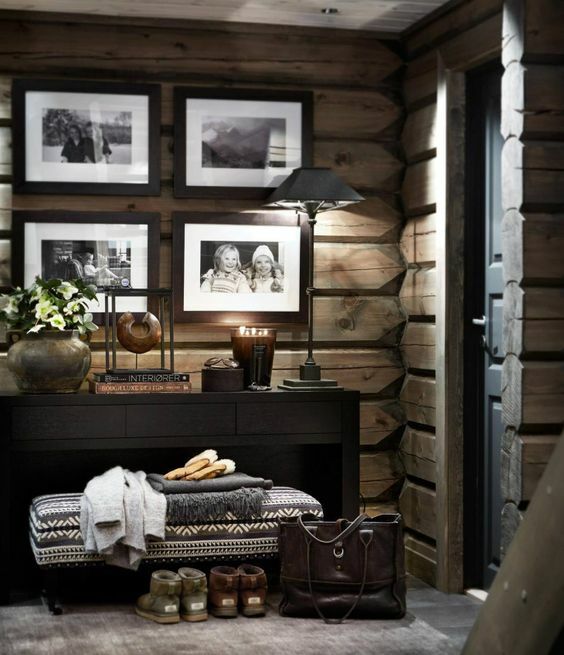 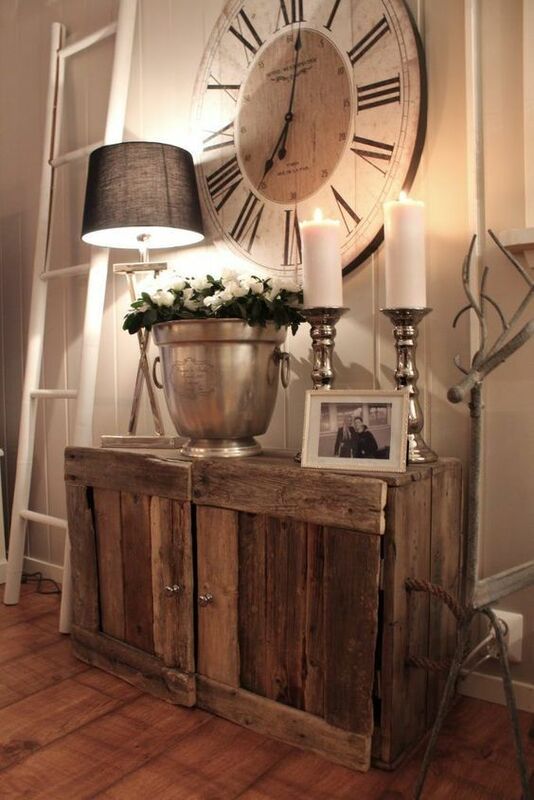 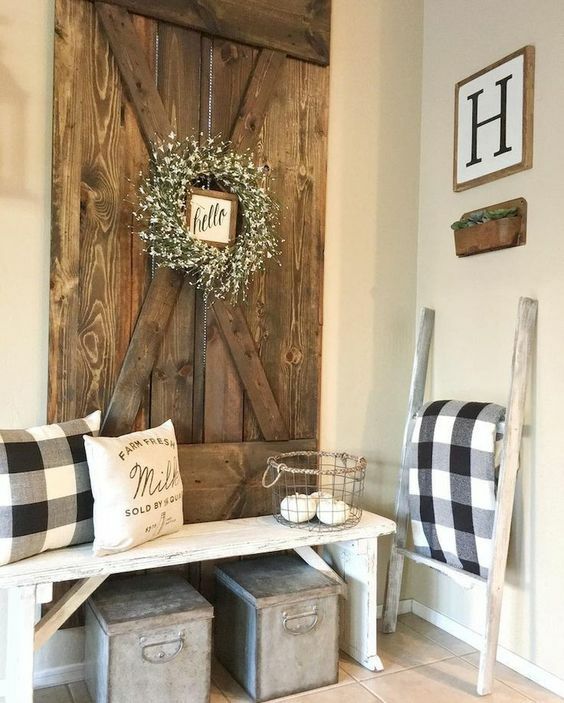 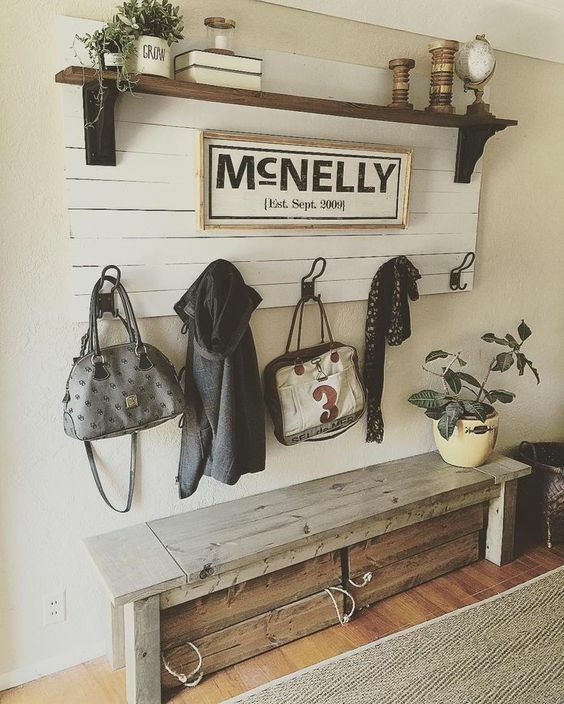 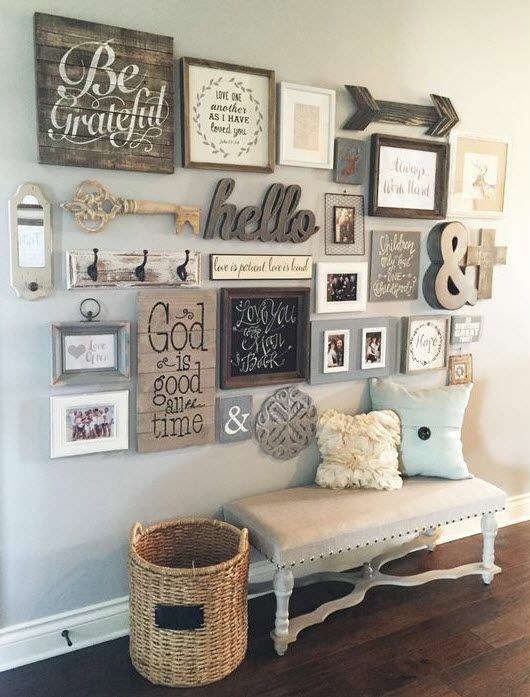 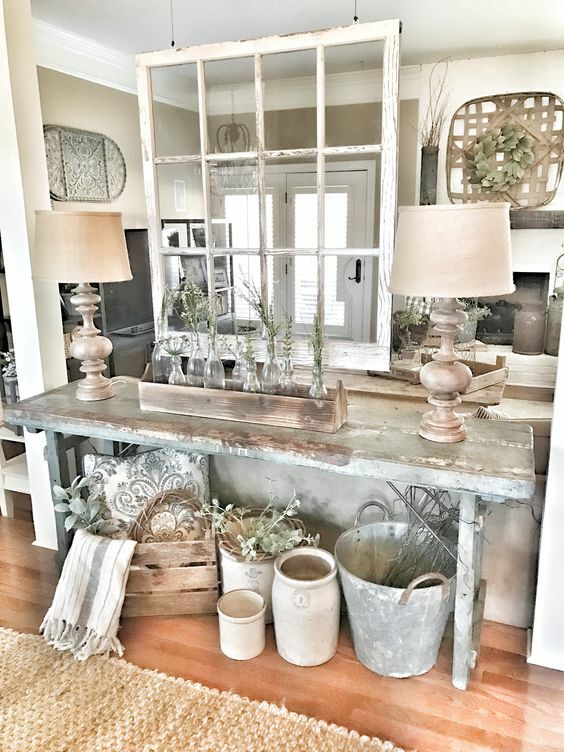 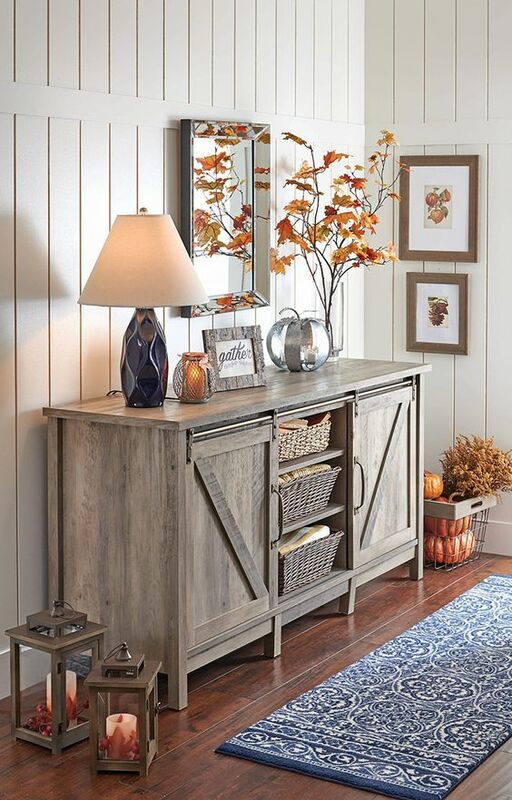 This style is so welcoming itself that sometimes just several rustic details are enough to create a comfy ambience. 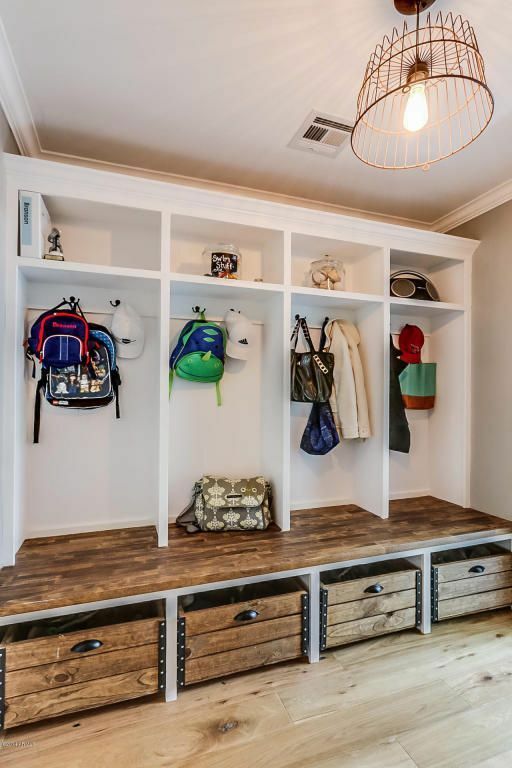 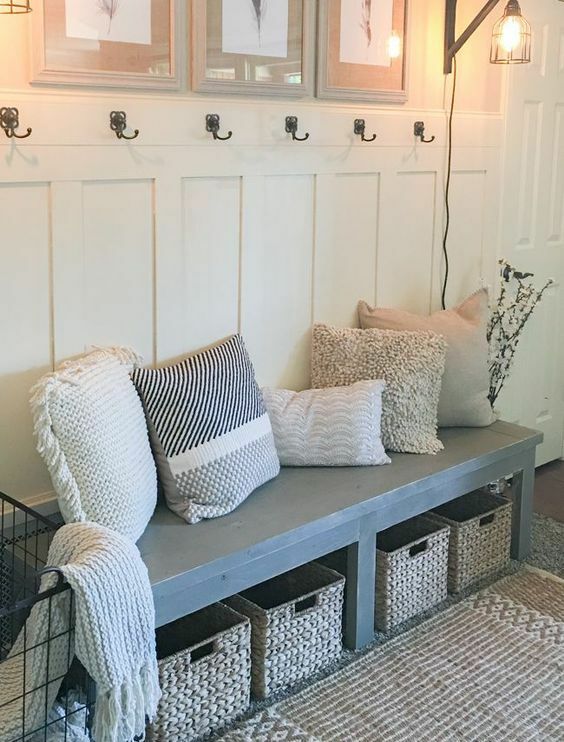 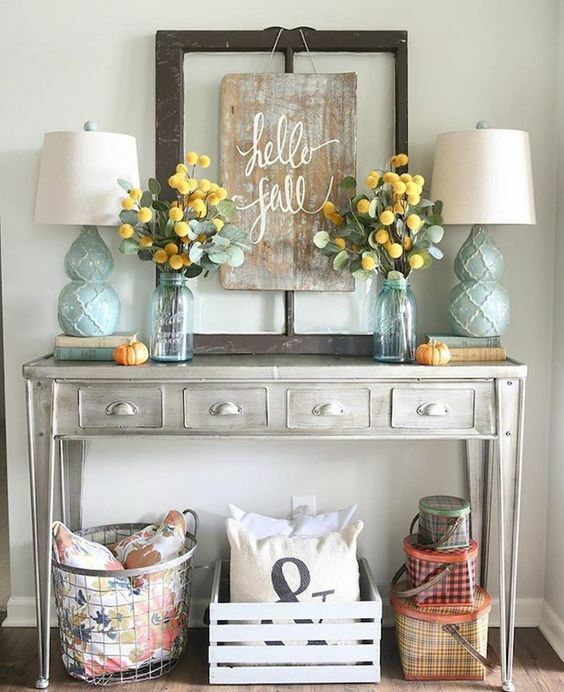 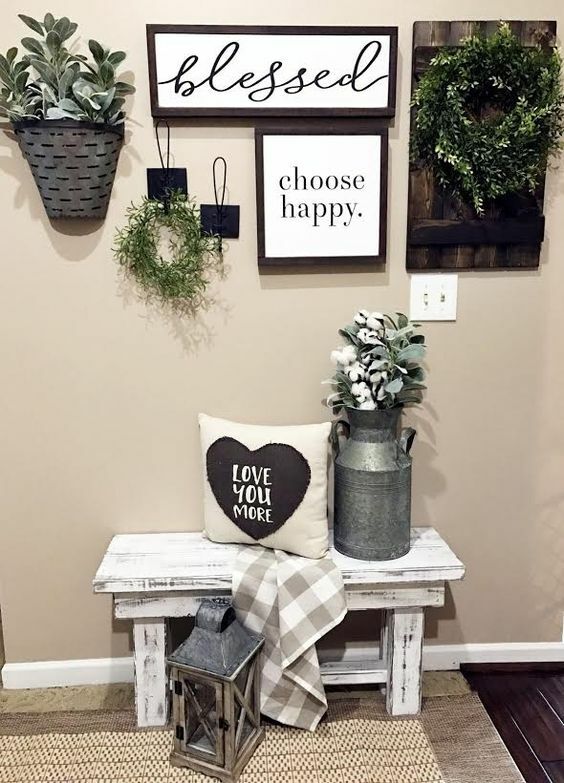 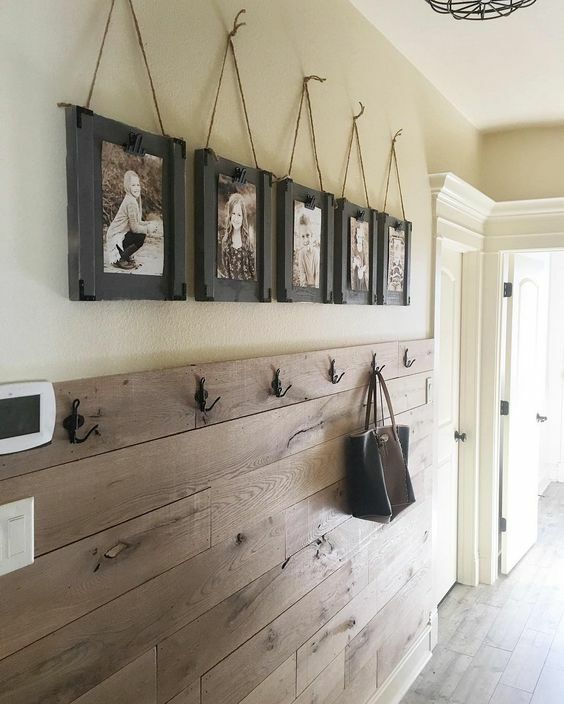 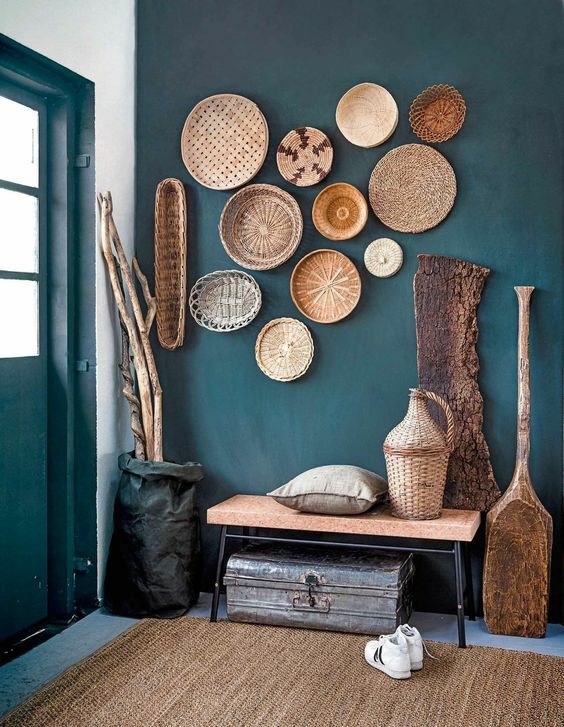 Today we’ll have a look how to create such an ambience in your entryway as it’s the first inner space your visitors see, and that’s important to make them feel at ease and comfy.